Gains capped by IEA US oil output forecasts upgrade. Rising US rigs count and cautious trading ahead of OPEC meeting weigh. WTI (oil futures on NYMEX) stalled its upbeat momentum and reversed a part of the intraday gains, as the sentiment was dented following the release of the International Energy Agency (IEA) forecasts. In its latest forecasts, the IEA predicted the US shale oil output to surge over the next five years while upgrading the estimates for the US crude oil output growth through 2023. Moreover, intensifying concerns over rising US rigs count numbers also helped keep a check on the prices. The number of oil rigs drilling for new production in the US rose to 800 for the first time since April 2015 in early March, according to Reuters. The black gold rallied more than 1% to test the $ 62 threshold earlier today, after the bulls cheered the news of the Libyan biggest oil field, Sharara, shutdown news. Also, the bullish data from the US CFTC collaborated to the upside in the commodity. Friday’s US CFTC COT report showed that the Speculators raised their bullish bets on US crude futures and options in the week to Feb. 27 for the second consecutive week. Markets now look forward to the OPEC meeting with other global oil players in Houston, as the CERAWeek, the largest energy industry conference, gets underway. 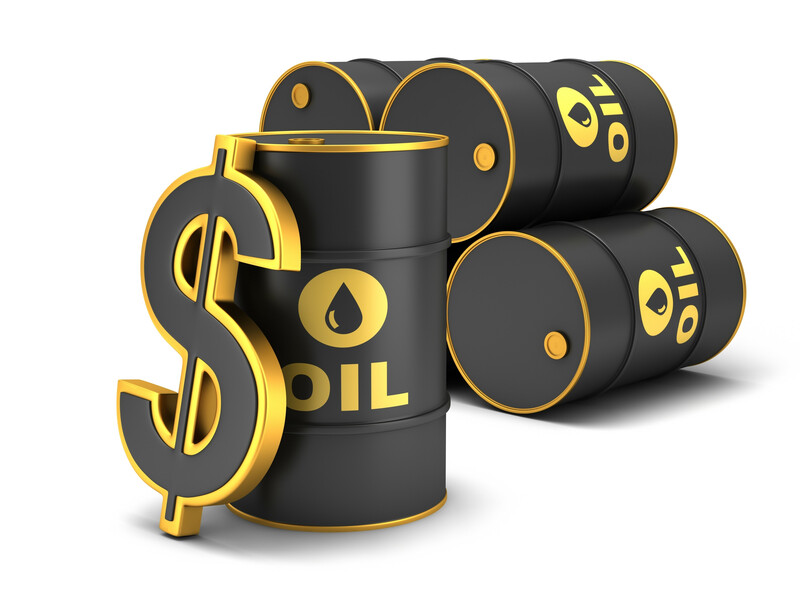 Meanwhile, the US crude supplies reports due on the cards later this week will also offer fresh trading impetus.